This is against the current measure which deems a train to be “on time” if it reaches its final destination within five minutes of the timetable, or 10 minutes for a long distance. 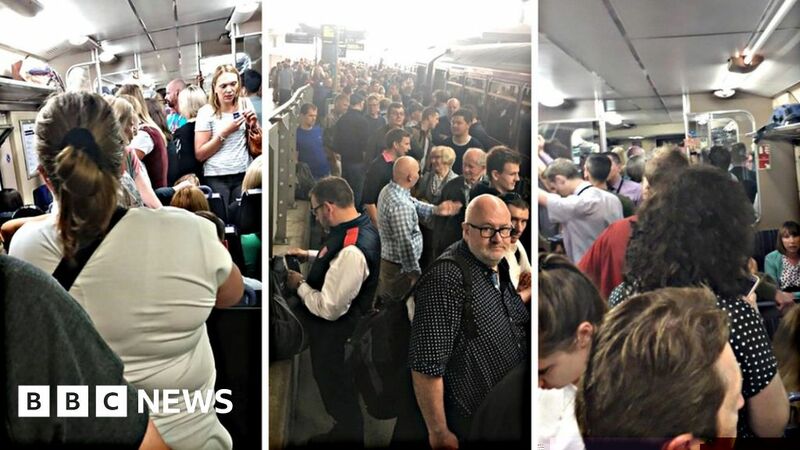 With rail fare increases digging ever deeper into consumers’ wallets, passengers do not believe they are getting the service they are paying for. It won’t lead to more compensation for passengers because companies will continue to be held to the standards set down in their franchise agreements, which don’t take account of the new measures. Anthony Smith, its chief executive, said: “Train timetables need to be a work of fact, not fiction.